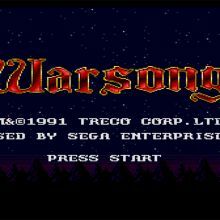 In his first self-imposed retro gaming challenge, Bryan attempts to defeat the so-called overwhelming odds of the first scenario in Warsong for the Sega Genesis. 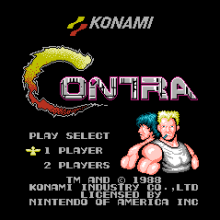 A completely subjective yet totally accurate list of the best video games of all time. Lost your Chrome bookmarks? Read our troubleshooting guide to get them back.